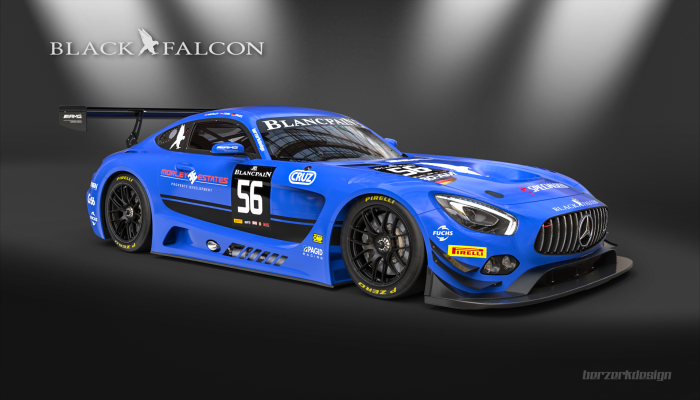 Team Black Falcon has a busy racing program this year: the team plans to contest all five rounds of the popular Blancpain Endurance Series, held on some of the world’s most famous racetracks: Monza, Silverstone, Paul Ricard, Spa and the Nürburgring. 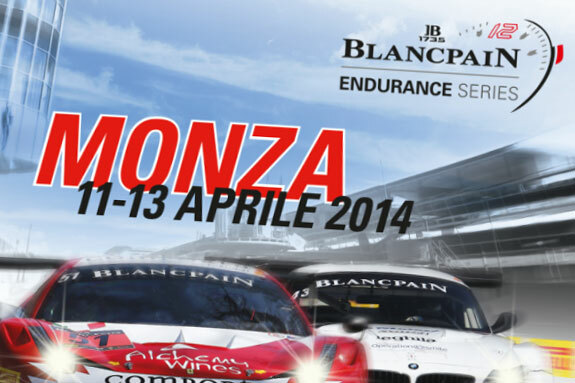 Team Black Falcon will field two cars in the Blancpain Endurance Series: a Pro class car and a Pro-Am class car. Abdulaziz Turki AlFaisal, Hubert Haupt and Andreas Simonsen will share driving duties in the Pro class throughout the season. 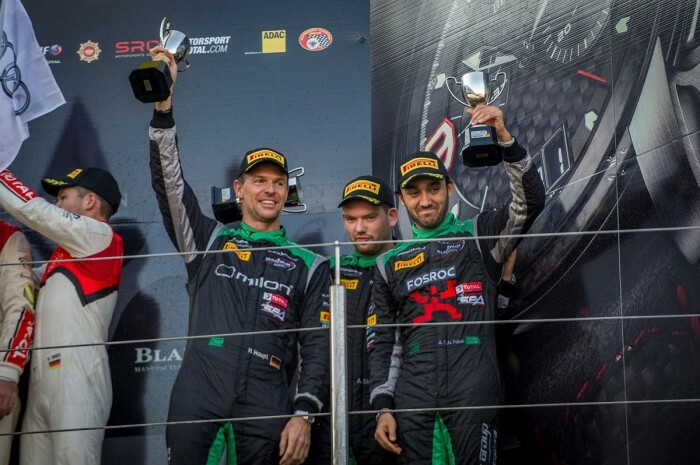 All three drivers have already proven their worth, though it will be Abdulaziz Turki AlFaisal’s and Hubert Haupt‘s first full season with Team Black Falcon. 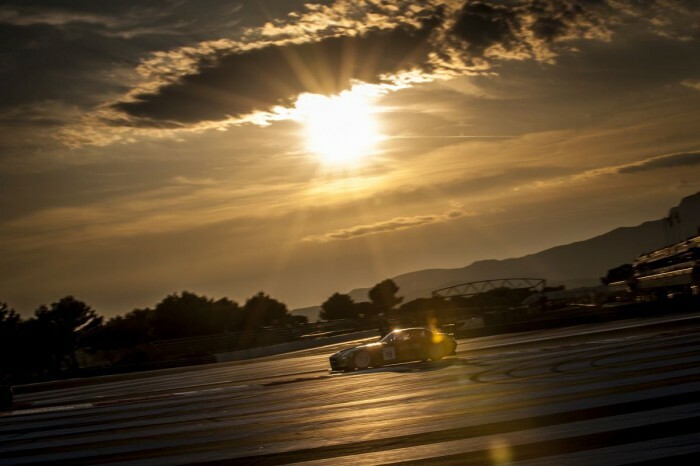 The team’s new line-up for the Pro-Am class consists of Russian drivers Mikhail Loboda, Yury Loboda and Vladimir Lunkin, who had their first taste of GT3 during the recent official test days at the Paul Ricard.